An effective leave-in intensive treatment for those with dry, damaged hair that leaves the lifeless hair nourished and revitalized. Because strength can never be too glorious. Experience rich repair for glorious hair with PrX Reparatives 3 Day Transformation, an intensive hair-strengthening regimen that helps protect against future damage. Multifaceted treatment transforms itself and your hair. 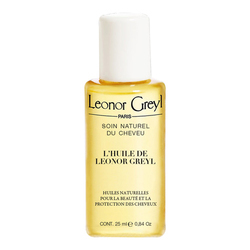 Embrace smoothness, shine, and glorious strength against damage after only three uses. Two parts become one by mixing the dual-phase formula to lavishly revitalize damaged hair. Infused with Argan extract. Scented by vanilla and crème. Endows hair with shine and strength against damage after three uses. • Shake the treatment vial until thoroughly mixed. 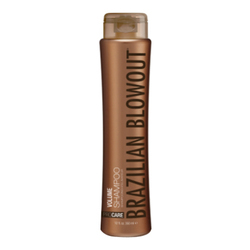 • Spray onto clean, damp hair from the mid-shaft to tips with even coverage. • Each vial contains a generous amount. • Use ½ vial for short/medium hair and up to a vial for extremely long or thick hair. • Salon Tip: A little goes a long way. Use sparingly.